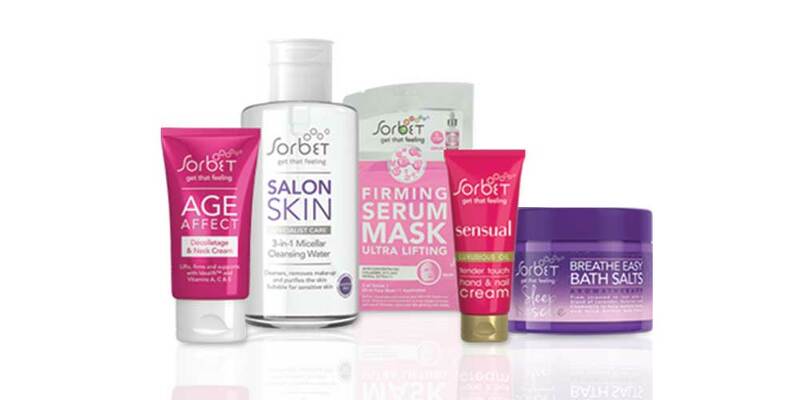 Our Top 5 product picks for Mum this Mother’s Day! We asked 5 mothers to give their thoughts on our Top 5 products of the month and here is what they had to say! 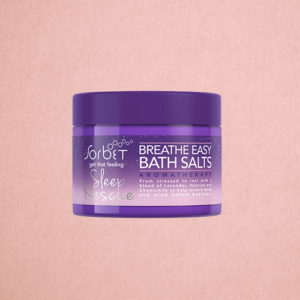 About Sorbet Easy Bath Salts from Sleep Range: Sorbet Sleep Rescue Breathe Easy Bath Salts 250g contains a blend of lavender, valerian and camomile to promote a restful and peaceful slumber. These bath salts help to restore your body and mind ahead of bedtime. What Sorbet Editors are saying– Whether you are a stay at home mum or full time workaholic we have something soothing and therapeutic that can be added to the bathe…for short dips and long soaks! About Sorbet Age Effect Neck and Décolletage cream: Sorbet Age Affect Decolletage & Neck Cream contains a scientific combination of powerful actives (Idealift & coenzyme Q10) and age-fighting vitamins (A, C & E) to improve the skin texture, and firm and support for a youthful and wrinkle-free complexion. What Sorbet Editors are saying: We tend to neglect our neck on a daily basis and only focus on the face! 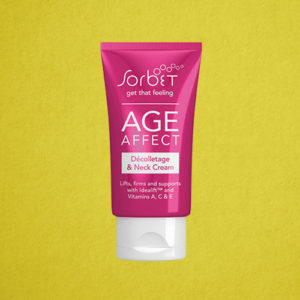 Our Age Effect Neck and Décolletage cream will assist with all signs of premature neck ageing. 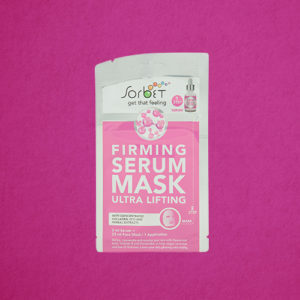 About Sorbet Firming Serum Mask: Sorbet Firming Serum Mask Ultra Lifting 1 Application is made with concentrated collagen, Q10 and herbal extracts to rejuvenate your skin. It also contains hyaluronic acid, vitamin E and ceramides to fight wrinkles and improve skin firmness. What Sorbet Editors are saying: It’s almost like treating yourself to a home facial! Helps prevent the signs of ageing and wrinkles and reveals a fresher more youthful you! 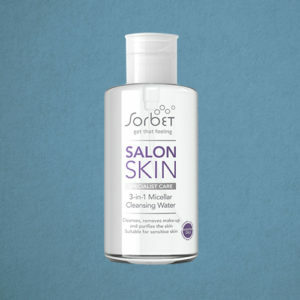 About Sorbet Salon Skin Micellar Water: Sorbet Salon Skin 3-in-1 Micellar Water contains essential oils, advanced actives and highly concentrated vitamins A, C & E along with micelle particles. It works to cleanse and purify the skin and remove make-up too. It is suitable for sensitive skin and will improve your skin’s radiance and leave your skin feeling deeply cleansed. What Sorbet Editors are saying: This 3 in 1 no-rinse replacement for your cleanser, make-up remover and moisturiser will have you hooked from the get go! About Sorbet Sensual Hand and Nail Cream: Sorbet Hand & Nail Cream is infused with exotic passion flower oil and the scent of citrus, Turkish rose and sandalwood. It cares for nails as well as your hands. What Sorbet Editors are saying: For pure day and night time luxury our Sensual hand and nail cream including our entire Sensual range of products will keep you feeling royally pleased!